Quote Guaranteed ; You’ll never be surprised with a higher price after we are finished. We give you all the drawings for your new deck. Some other deck builders never give the drawings that belong to you. We take care of getting the design engineered sealed if needed so you won’t have the hassle of having to find an engineer and getting the seal yourself. Answering all technical questions from .... Homeowner Association, Township, Inspectors saving you countless hours answering questions you may not know. 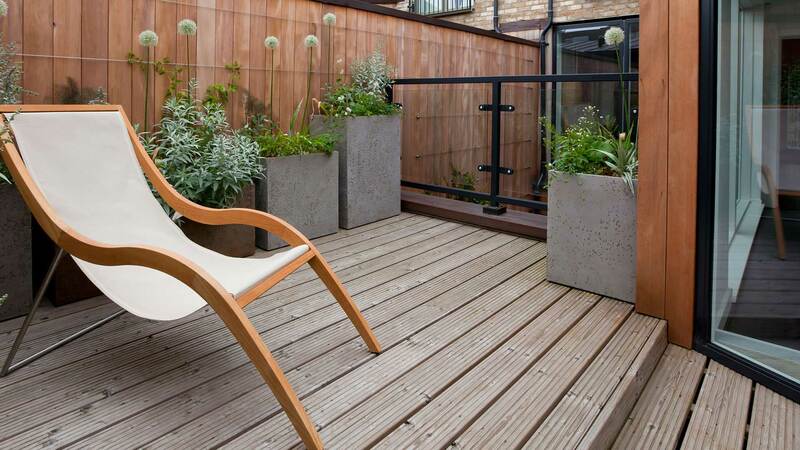 We use the best hardware and materials we can find to eliminate rust and other maintenance issues. 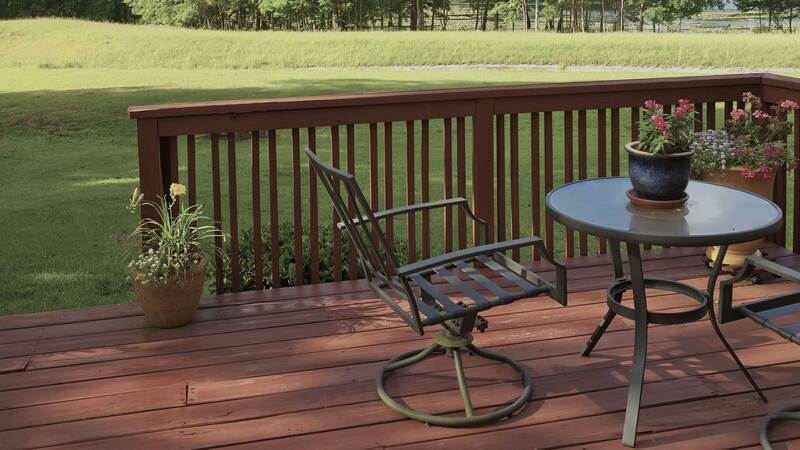 We design your deck drawings to meet ALL your local building codes. 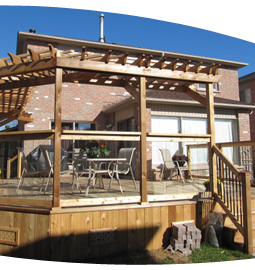 Because we only build decks, we’ve become experts in knowing the different rules and regulations. Arrange all building inspections rather than making you the middleman between us and the authorities. 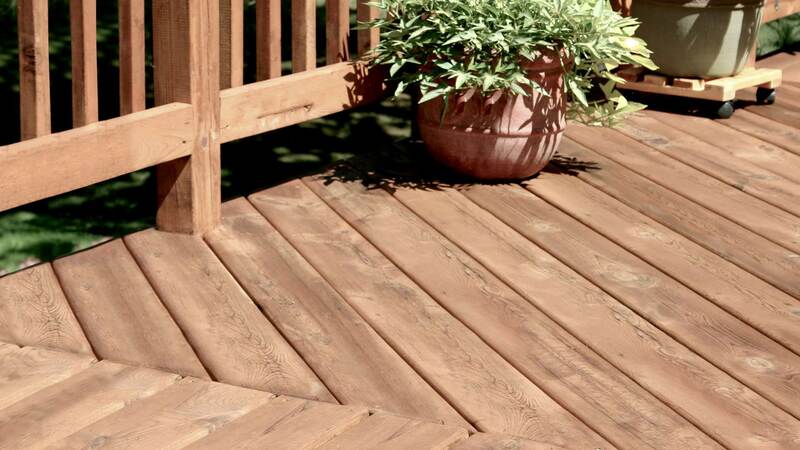 We Give you the know how to maintain your deck for years to come. When the people of Toronto want quality they can trust and customer service that is always exceptional, they come to us first. We are truly invested in what we do, and we guarantee your satisfaction.